Edgars has gained his experience in legal matters while working for Law Firm Krodere & Judinska and at the same time studying law. Main task of Edgars is to provide support for attorneys and therefore he has versatile and all-embracing knowledge in diverse legal disciplines, including commercial law, IP law, purchase and sale of companies and real estate. Besides, Edgars has participated in drafting of opinions regarding regulation of diverse legal disciplines in Latvia and abroad, providing his opinion on planned amendments to laws and regulations and offering his own amendments. 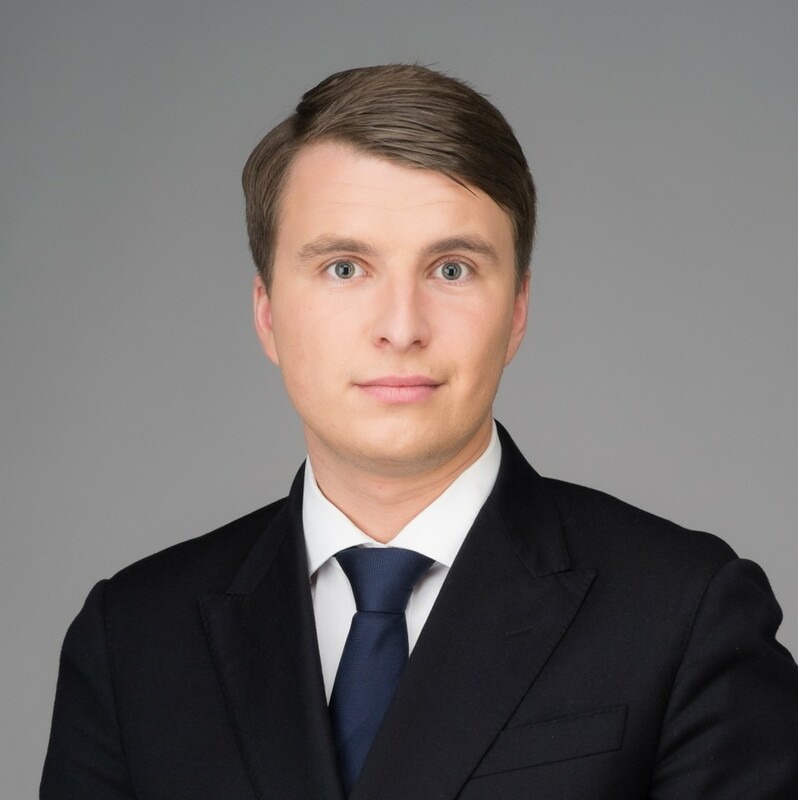 Although currently Edgars mostly assists with matters related to IP, obtaining of residence permits and commercial law, he has also participated in drafting of the constitutional complaint regarding s.c. “noise matters”.